Learn more about the V1BE investment opportunities by filling in the form below. 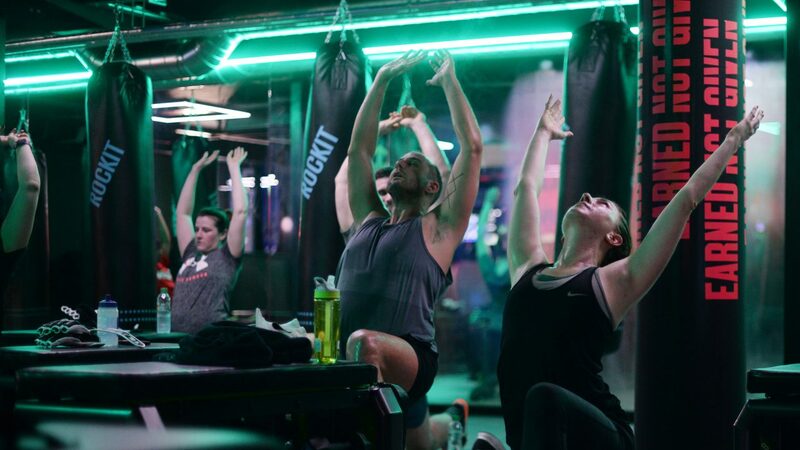 V1BE is a workout like no other, carefully designed by elite coaches to target key muscle groups and transform your body. 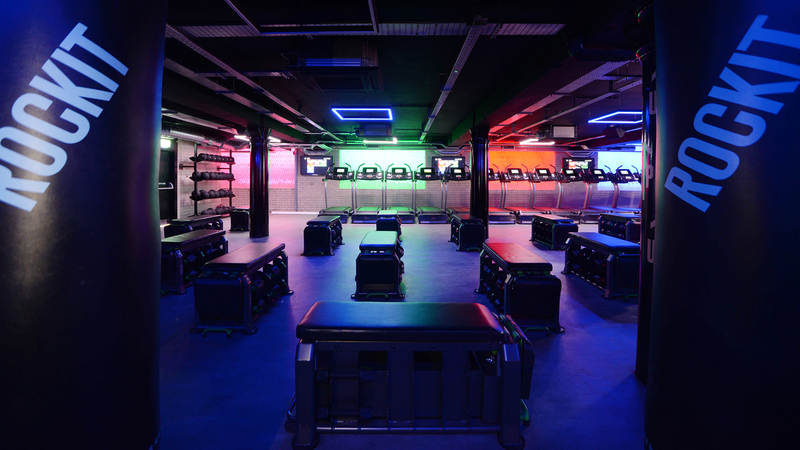 For first timers and finely tuned athletes, V1BE provides a fun and challenging training environment that will never bore you. 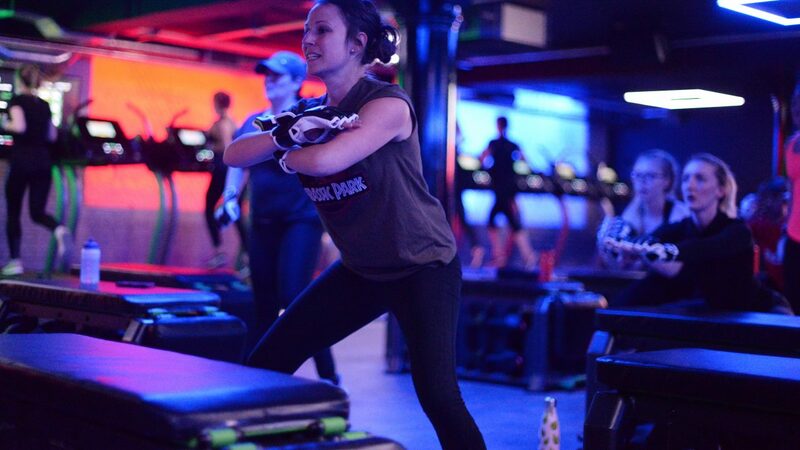 V1BE is a mixture of cardiovascular and strength training. 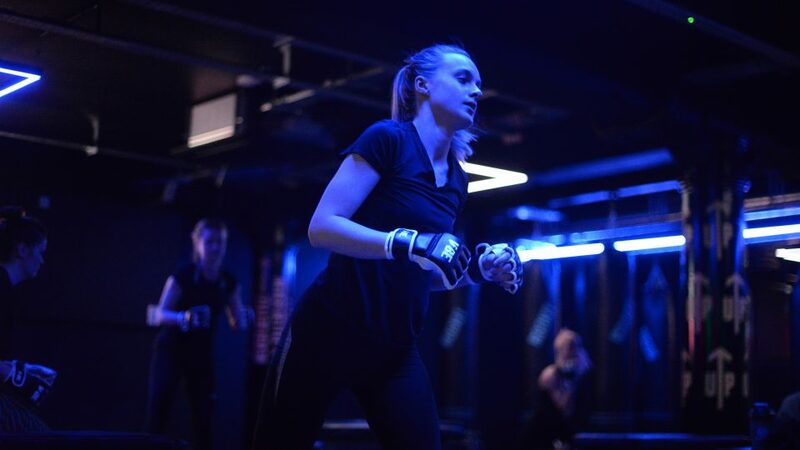 We use a variety of equipment such as treadmills, boxing bags, freeweights and mats in a mixture of 30 min and 45 min classes. 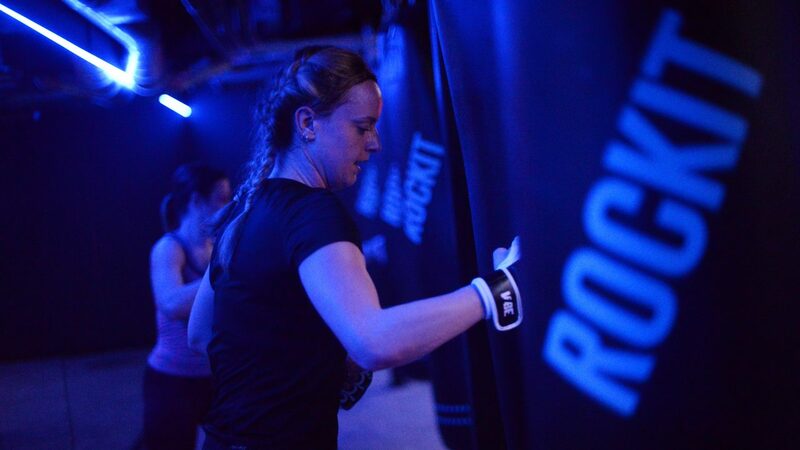 Each session is led by fully trained fitness professionals who help you to reach the goals you want to achieve. 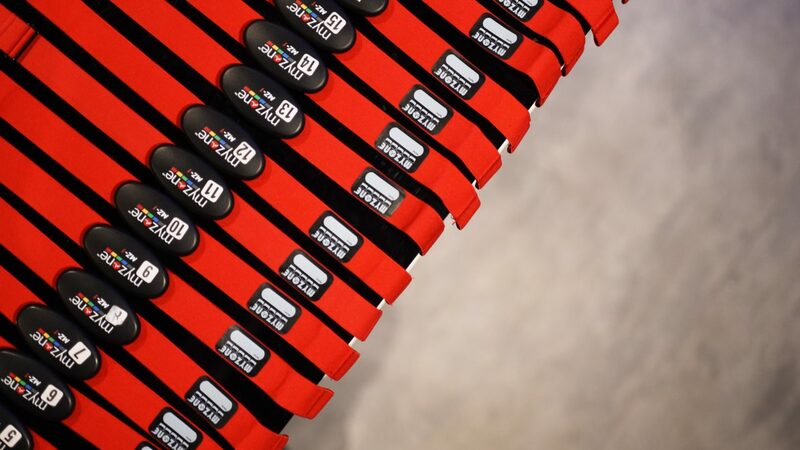 Each class participant is provided with (or can buy their own) a MYZONE heart rate belt. MYZONE is the world’s most accurate and versatile wearable and reads maximum heart rates, calories burned and participants training zones. These are displayed on screens in each V1BE studio, from this our coaches can monitor each individuals statistics and use this as a motivational tool both inside and outside of classes. 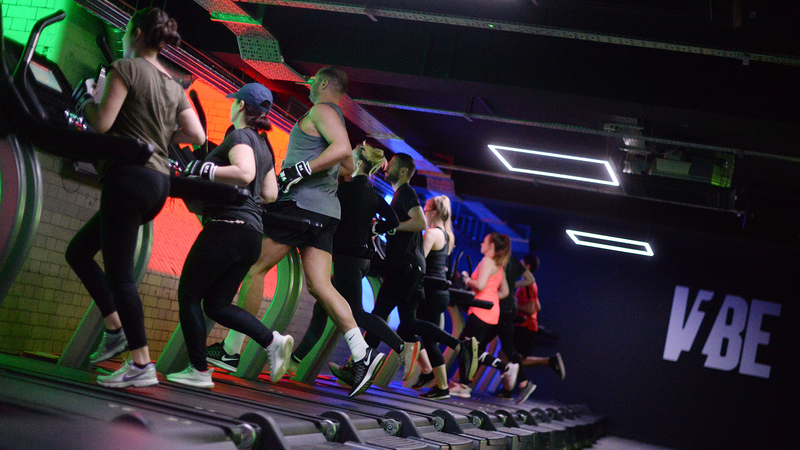 Individuals can burn up to 1000 calories in our 45 min class and will keep burning those calories for up to 24hrs post workout. 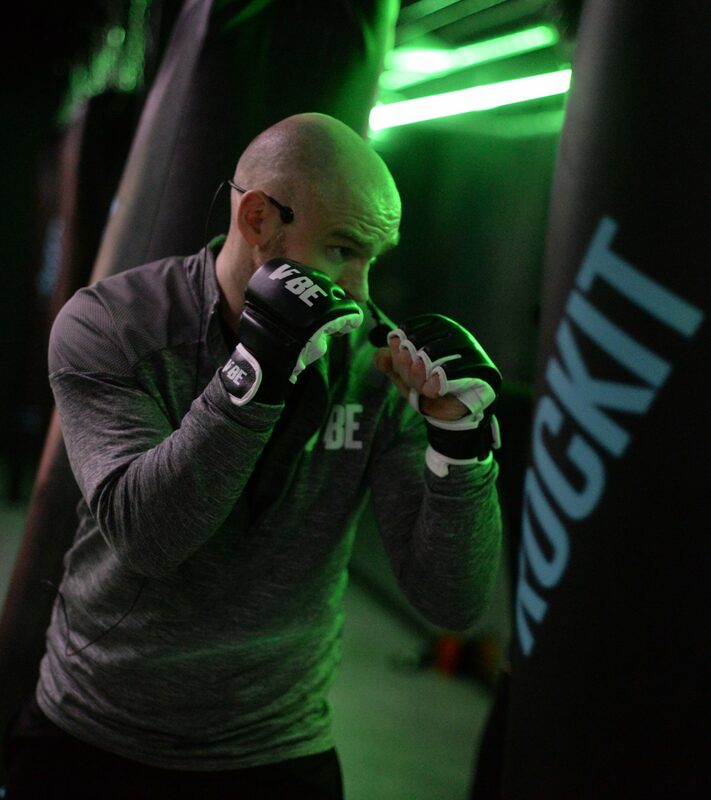 For those who own their own belts there is the ability to constantly track your performance through your wearable device or app, a great retention tool for our franchise owners. Setting up a V1BE franchise is easier than you may think. We offer a near turn-key solution to fitness franchising. 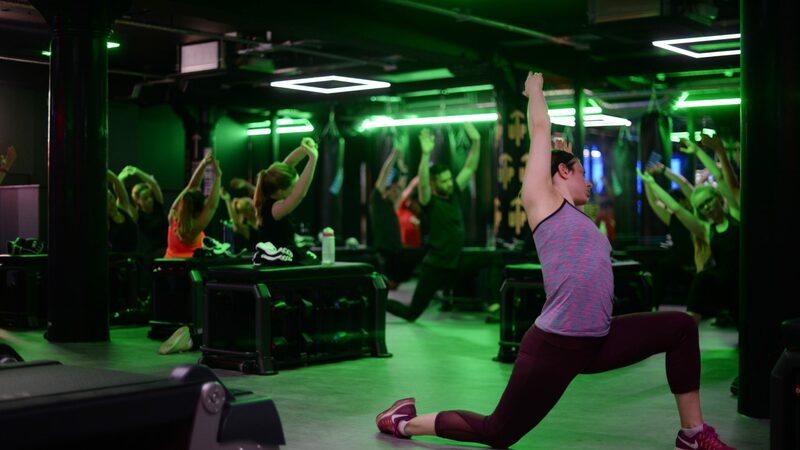 The UK fitness market is now worth an estimated £5bn with 10 million members nationwide, penetration is now at 15% of the UK population a number which will grow to an estimated 20% in the next 3 years. 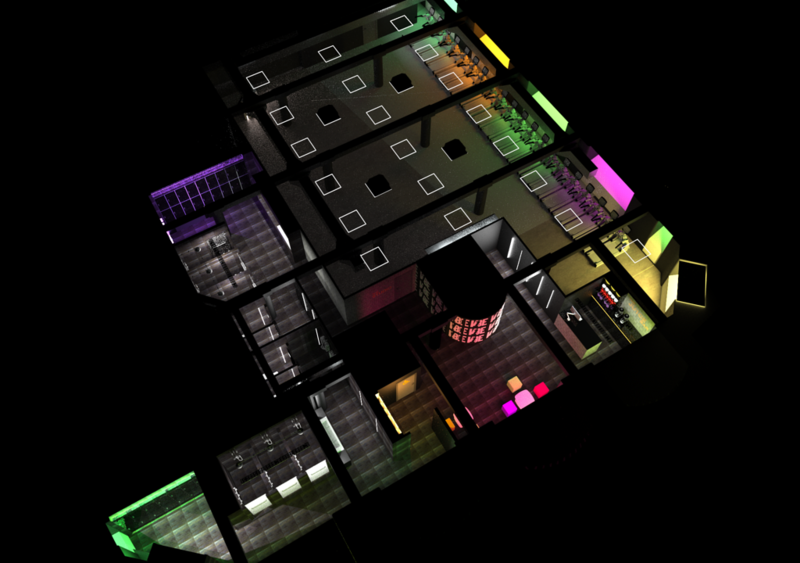 Boutique studios such as V1BE are about to boom in the UK, now is the time to be a part of it!! As a V1BE franchisee our model allows you to grow under an established brand without the hassle of creating your own brand and all the costs incurred. You will benefit from the experience of the V1BE team and receive all the training you need to become a successful operator. By operating with a proven V1BE model this lowers the risk of failure significantly more than if you were to start your own business from scratch. Master franchises are available in the UK and worldwide.